The Chlorease salt water system is trouble-free chlorine that is produced naturally and automatically. 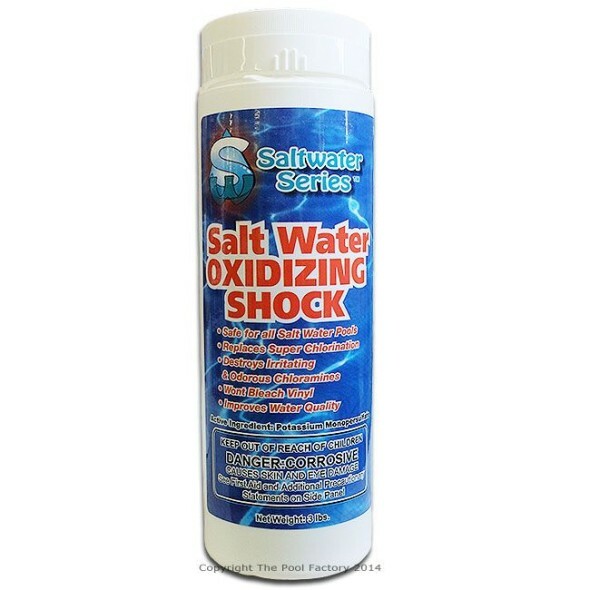 By adding a mild salt solution to your pool, Chlorease charges the salt ions in the water and produces chlorine. 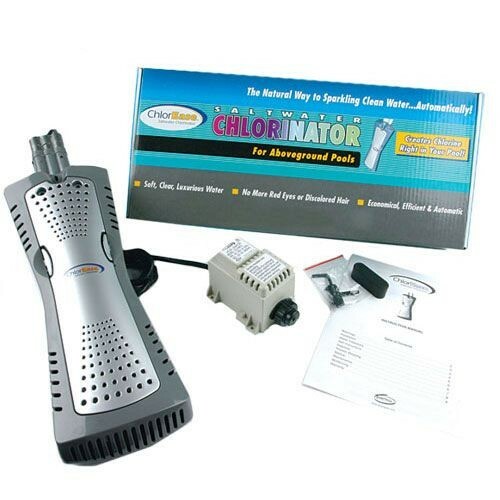 Chlorease is always on and producing a low level of chlorine as long as the unit is plugged in. The unit is completely safe and runs on any 110V GFI-protected outlet. It is easy to install on new or existing above-ground pools and it is simple to take apart when the ionization plates need cleaning. Important! 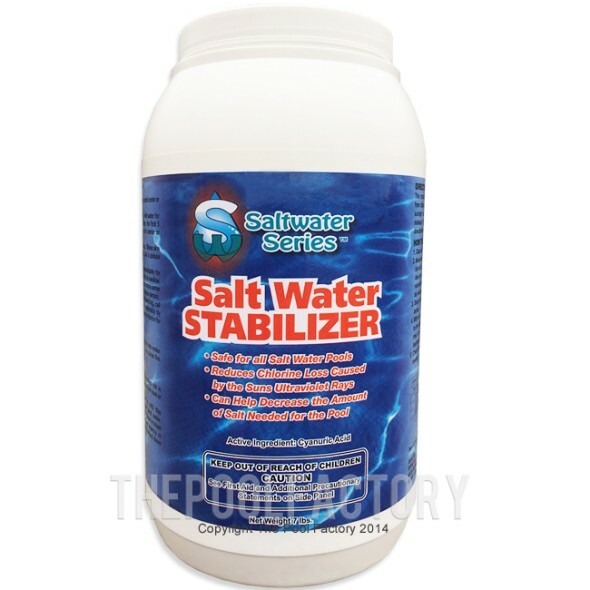 Before purchasing a salt system, please make sure your pool is salt compatible. Salt systems can be very corrosive to certain pool components, and you may void your pools manufacturer warranty. 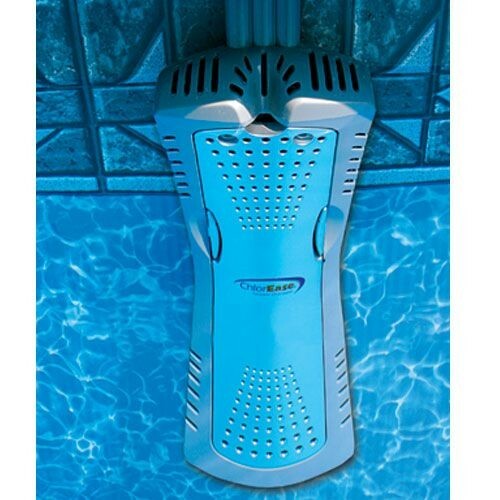 We recommend a non-corrosive sanitizing systems for above ground pools, such as the Pool Frog Mineral System and the Main Access Power Ionizer System.